Infant massage is a wonderful way for you to spend some quality time with your baby. Of any of the five senses, touch is the one that is most developed after birth. This makes infant massage one of the best ways for you to communicate and spend time with your little one. It also offers a host of benefits, so if you’re ready to learn how to massage your baby, keep on reading. Massage can be gentle enough for you to work into your daily routine. You can massage at the same time everyday to give baby something to look forward to. Just make sure it’s not while your little one has a full belly - massage at least 45 minutes before or after baby has eaten. You’ll also want to make sure you massage after a diaper change, because who wants a messy diaper in the middle of a relaxing massage session? One of the most important benefits that infant massage offers is a relaxing bonding experience between you and baby. It encourages a calming interaction, which provides relaxation for not only your baby - but for you, too. Massage is just as relaxing for the masseuse as it is for the person getting massaged. Gently singing, shushing, talking or making eye contact while massaging baby offers another layer of interaction and bonding between you two, as well. Massage has shown great benefits for mothers experiencing postpartum depression to successfully bond with their baby. Massage also helps you become more in tune with your little one’s emotions and your ability to soothe. Just like anyone else receiving a massage, massage is completely relaxing for your baby. This relaxed state helps relieve colic and crying episodes, as well as promote a deeper sleep. Massage promotes positive hormones that relieve stress, so your little one will be nice and relaxed during, and after, a massage session. Just make sure your little one is receptive to receiving a massage, because he or she might not always be. Start the massage with a gently stroke from head to toe. If baby becomes fussy, try a different body part or skip the massage for now. If your baby reaches up for you or seems pleased, he or she is giving you the green light to keep going. Massage can also enhance an infant’s immune system, motor skills and intellectual development. It also helps improve circulation, rid baby of toxins and help calm an active digestive system. Since babies aren’t able to burp on their own, it can help relieve them of gas or constipation. Massage is especially useful if your little one seems particularly gassy or has an upset tummy. If you’re ready to start massaging your baby but aren’t sure how, we’ve rounded up a few of our favorite techniques. Just remember: if your baby jiggles his or her arms or otherwise seems happy, keep on keepin’ on. However, if baby starts to turn his or her head away or appears otherwise unhappy, stop the massage and try again at another time. They are human, after all! Set the mood. Even babies need a relaxing setting for a massage. Turn the lights down, turn on some soft music and put your phone in another room. Massaging while baby is sleepy right before bed is the perfect time, but make sure your baby isn’t too sleepy. Baby should be in a calm, alert state. Place on a soft surface. Make sure your baby is on a bed, changing table or on a comfy mat. Make sure to place a towel down so you don’t get too much massage oil on those adorable sheets and furniture. Undress baby. While you could massage baby through his or her clothes, it’s much better and soothing if you undress baby and use Botanical Therapy moisturizing baby oil directly on his or her skin. Avoid baby’s face. With massage oil on your fingers and hands, some might accidentally drip into baby’s eyes. Avoid this completely by steering clear of your baby’s face. If you do want to gently massage your baby’s face, make sure it is done first before any other body part, without any massage oil yet on your hands. Keep it short. Your baby only needs about an 8-10 minute massage to feel it’s relaxing benefits. If your baby is really into it, you can go as much as 20-30 minutes, but try to keep it short. If you don’t have time for a full body massage, that’s okay, too. You don’t have to do a full body every time, especially since it doesn’t take too long for your baby to feel the benefits. You can massage your baby’s scalp with your fingertips as if you’re shampooing. Just make sure you’re avoiding the soft spots. You can also massage baby’s ears between your fingers, but be careful not to get too close to baby’s face. Also be careful to avoid your baby’s neck. You can gently stroke your baby’s hair or gently, slowly scratch up and down your baby’s head. Depending on how you begin the massage, you can massage your baby’s tummy or their back. You can also turn your baby over to massage both sides, if they want. Using the pinky side of your hand, rub your baby’s tummy up and down gently starting at the base of the ribcage. You can also massage around the navel or belly in a clockwise motion with your thumbs, or trace letters on baby’s tummy. Walk your fingers around baby’s tummy to help relieve gas. You can also place both hands on baby’s tummy and gently stroke outwards toward the shoulders. Stroke upwards toward the shoulders from his or her buttocks. Spread out all your fingers and slide them down baby’s back, like a rake.You can also massage small circles around baby’s spine, but be careful to avoid massaging the spine directly. You can also massage small circles on your baby’s buttocks. Holding baby’s upper arm with one hand, gently slide down to baby’s lower arm and put your other hand in the upper arm and repeat trading off hands. You can massage baby’s palms with your thumbs, and roll her arm between the palms of your hands. Also, gently massage each finger and knuckles with your index and thumb. You can gently squeeze and pull at each toe, rub the bottom of baby’s foot in circular motions with your thumb or rub vertically with your thumb from heel to toe. As if you’re rolling dough, you can also gently roll your baby’s legs or tap on baby’s thighs while holding the ankle. You can also hold your baby’s foot with both hands and alternate thumbs gently pressing on the bottom of baby’s foot. 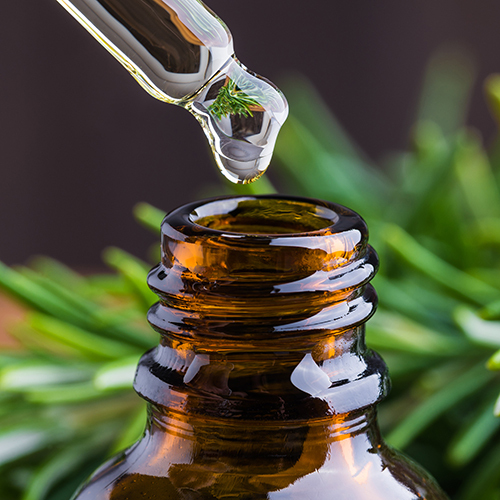 Our Botanical Therapy All-Natural Baby Oil is safe to use everyday on all ages and skin types. Made with only three ingredients including Macadamia Oil, Moringa Oil, and Jojoba Oil, our safe and gentle baby oil is free of dyes, parabens, and fragrances. 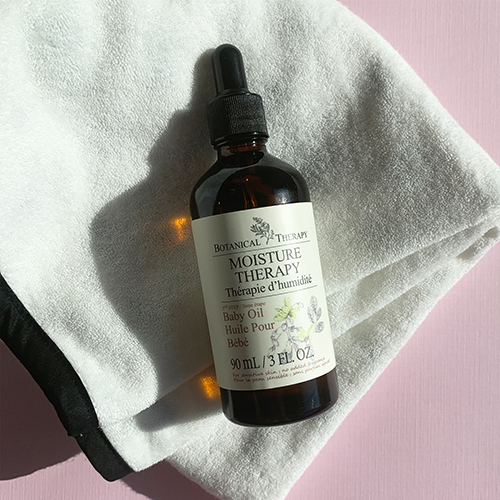 Follow our step-by-step massage guide and use the Botanical Therapy Baby Oil for daily baby massages and create a healthy bath time skincare routine! 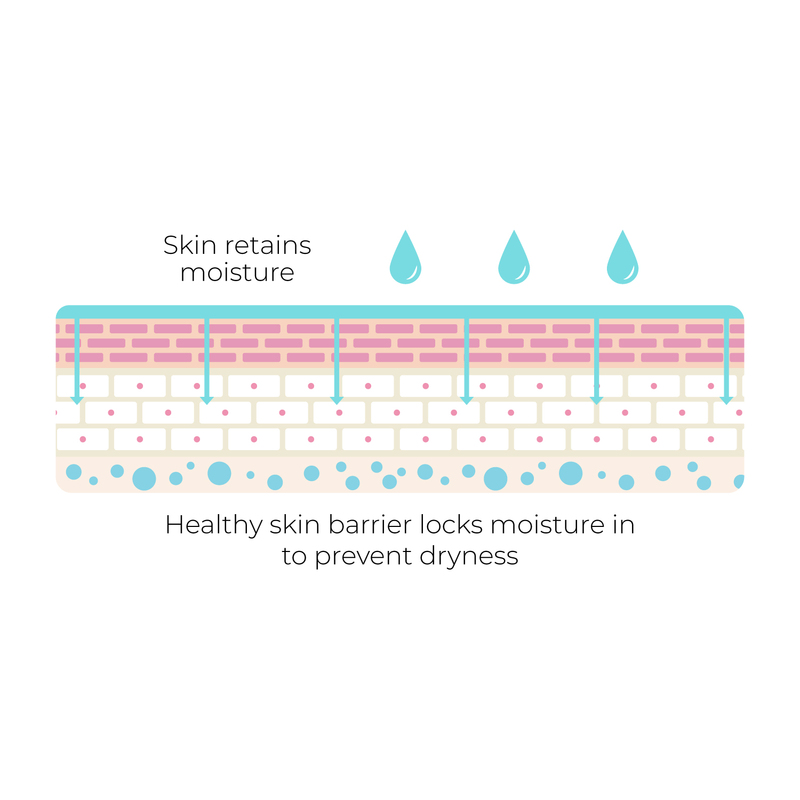 The non-greasy formula goes on smooth and will not leave a sticky residue like other massage oils and creams. Made in South Korea, this amazing baby oil is a must-have for bedtime massage sessions and will only run you $20. Absorbs quickly. Unlike other moisturizing oils that leave a thick sticky residue on baby's skin, our Botanical Therapy Baby Oil absorbs quickly and creates a strong moisture barrier for all day protection against dryness. Perfect for baby massages. Follow our handy step-by-step massage guide for a gentle and relaxing experience for both you and your baby (perfect for post-bath time naps!) Safe for all ages. Gentle enough to use on baby's skin everyday, our Botanical Therapy Baby Oil has been tested to the strictest standards and is safe to use on all ages. Hydrates baby’s skin naturally. With hypoallergenic ingredients including vitamins C & E, antioxidants, and fatty acids that gently hydrate baby's skin without harsh chemicals or fragrances. Macadamia Oil: This soothing and non-greasy oil is known for it's hypoallergenic and antioxidant rich properties. Macadamia oil is also packed vitamins to soothe and replenish skin. Moringa Oil: Lightweight and easily absorbed, Moringa oil is packed with vitamins, antioxidants, anti-inflammatory and antibacterial properties, it's safe for babies and kids with eczema, acne, or dry skin. Jojoba Oil: The vitamin rich Jojoba oil closely resembles the oils naturally found on our skin, allowing for fast and long lasting absorption. Full of vitamins and anti-inflammatory properties, Jojoba oil is safe enough to use on all skin types including babies with psoriasis, eczema, and dry cracked skin. Plus it's antimicrobial too for additional wound healing benefits.